Mackay Property – Top 100 In The UK For Sales & Lettings! Mackay Property has attained the standards necessary to attain a brand new mark of excellence in estate agency. Our Sawbridgeworth branch achieved the high performance standards necessary to be rated as among the top 20% of branches in the country and are listed in the Best Estate Agent Guide after being awarded exceptional in both sales & lettings and finishing in the top 100 of all agents in the UK. On Friday 22nd September, hundreds of leading estate and letting agents from across the UK gathered at The InterContinental, London – The O2 hotel, for a conference and exhibition, followed by an evening of celebration. 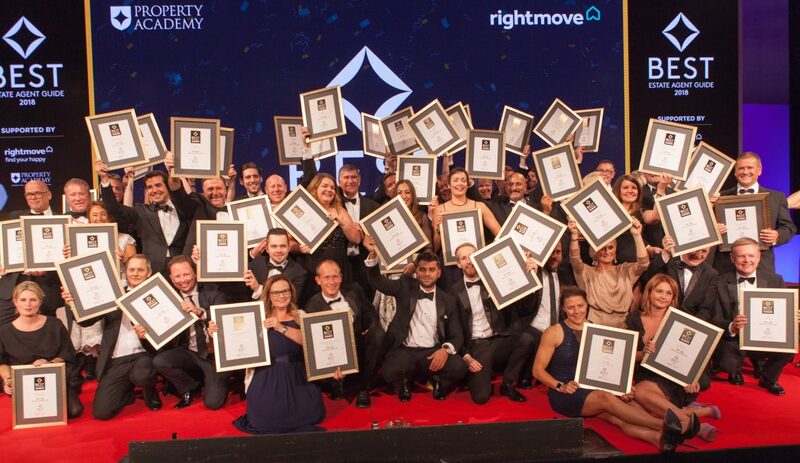 The results of the largest assessment of the property industry ever undertaken were announced and the winners of a new recognition of excellence in the property industry were revealed. The winners were presented with their certificates of achievement by TV’s Gabby Logan. 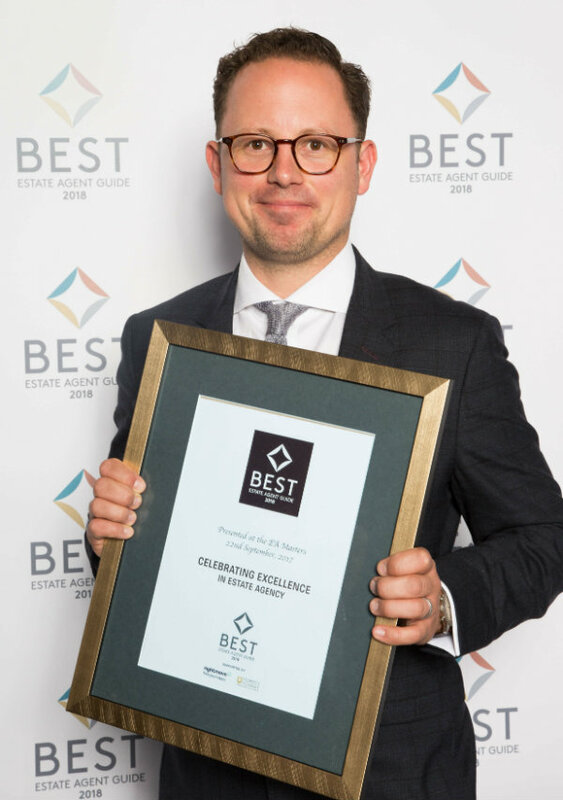 It was determined which branches were worthy of being called a ‘best estate agent’ following a rigorous and thorough assessment of 25,000 estate and letting agency branches. Each branch was scored against a unique set of performance and customer service criteria, using a combination of data analysis and mystery shopping. Mackay Property, winners of the prestigious, ‘Exceptional’ title in both sales and lettings finishing in the top 100 of all agents in the UK, were delighted to receive the award. Rightmove were principal partners at the event and conducted the data analysis to identify a shortlist of agents from which, the top 20% were identified. Just enter your property details and we will provide a guide price for your property.